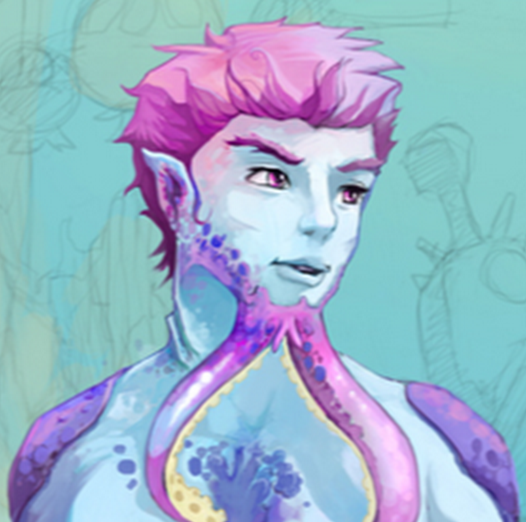 Underwater Story a new interactive narrative video game by Wendy White. If you’ve ever wanted to clash wits with a mad scientist, high-five a temporal anomaly or romance Cthulhu, you’ve come to the right place. 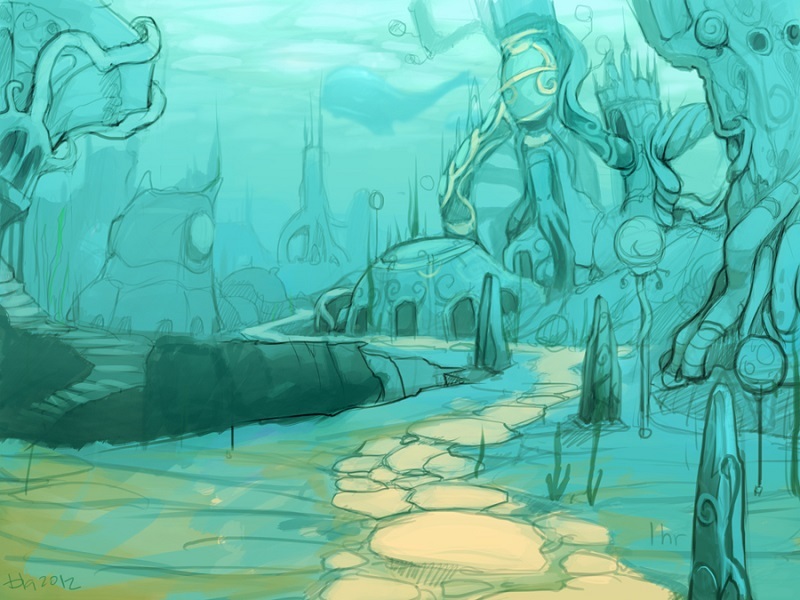 Earn the trust of the inhabitants of an ancient oceanic metropolis in Underwater Story. The player must team up with a citizen of their choice, and learn their secrets and backstory in order to piece together the mysteries of the city. Each citizen has their own tale, and each tale has multiple endings based on the actions the player takes. Explore, befriend, and improvise.